The British Medical Journal (BMJ) is synonymous with the latest medical breakthroughs being discussed by top experts in the field of medicine, including cancer research. So it’s a surprise to discover they published a guide to zombies in their Christmas addition. Entitled ‘Zombie infections; epidemiology, treatment and prevention’ the guide was apparently (as they put it) part of their annual light-hearted report section run every Christmas. 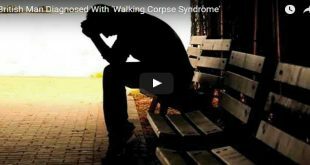 However, the fact that someone even knew enough about the subject to pen the installment offers an interesting insight into the underlying conversations taking place amongst medical professionals about the zombie phenomena. The “study”, written by Tara Smith at Kent State University in the US, quotes various modern zombie movies as references. 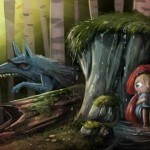 For example, her reference material included the Night of the Living Dead and 28 Days Later. Both great films, both fiction. 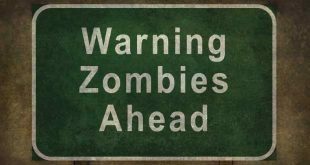 A spokesman for the BMJ added that while the article was light-hearted, it had gone through the same peer-review process as any of their other articles, had been researched using regular methods and would stand up scientifically should there be a zombie outbreak. 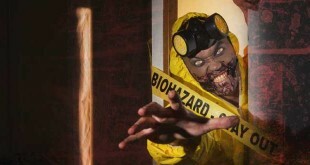 The article discusses symptoms of infection such as the transmission of the ‘zombiism’ virus via bite and that people may ‘clinically die then reanimate’ as a part of the process. The article even urged more funding into researching the subject in light of the ‘looming threat’ of the apocalyptic disease. 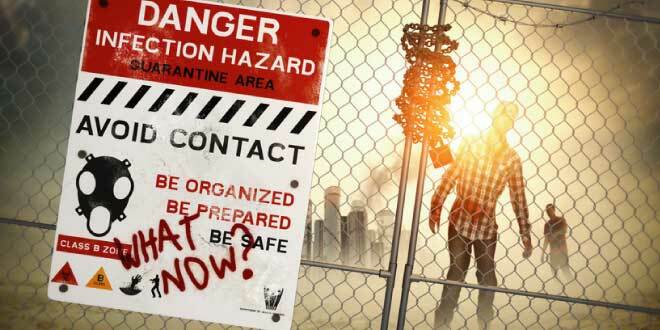 The report follows public information published by the CDC advising Joe citizen on how to respond to a zombie outbreak. Similar to the BMJ, the CDC said the guide was a light-hearted way to peak public interest about how to make preparations for a number of other major disasters and outbreaks.